﻿Take your experience to a new level of glamorous. receive a complimentary third night when you reserve your stay on the Luxury Priviledges rate plan from now until September 3, 2017. You also receive the following perks as you experience the City of Lights. 100 USD food and beverage credit, Complimentary breakfast, Complimentary internet access, and upgrade on arrival. ﻿Take your experience to a new level of glamorous. receive a complimentary third night when you reserve your stay on the Luxury Priviledges rate plan from now until September 3, 2017. You also receive the following perks as you experience the City of Lights. Black-out dates: February 28; March 1, 2, 3, 4, 5, 6, 7, 8, 2017. Complimentary night will be adjusted at check-out. 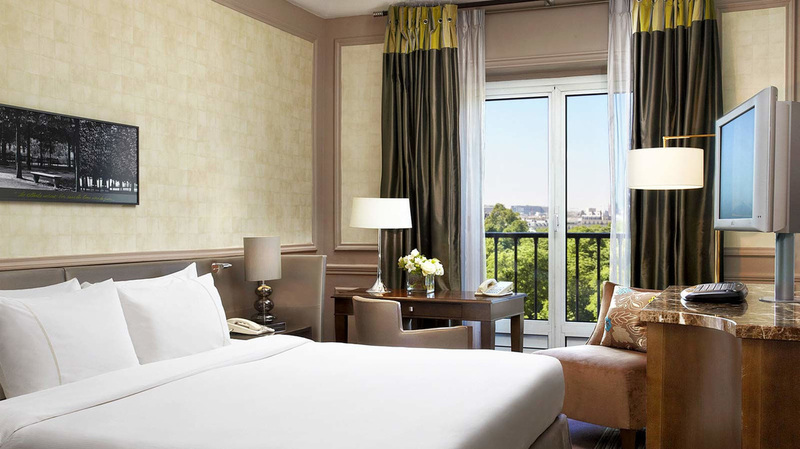 Over~looking the Tuileries Gardens and the Eiffel Tower, The Westin Paris - Vendome is ideally located in tile heart of the City. The hotel is only a 10 minute walk to Concorde, the louvre Museum and the Place Vendome. Guests also enjoy a USD 100 food and beverage credit per room, per stay when you reserve their stay on tile luxury Privileges rate plan. 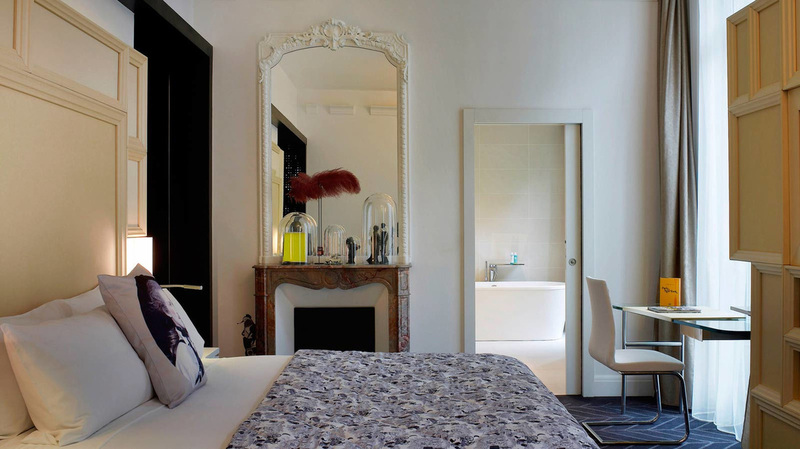 The first W Hotel in France is situated in the chic and bustling Opera area of Paris. W Paris-Opera occupies an elegant 1870's Haussmann era building, close to the Galeries Lafayette and Place Vendome. 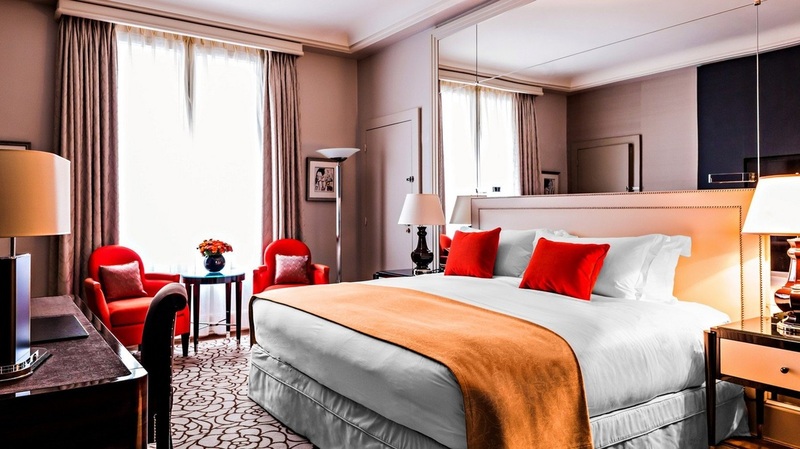 Located on the famous Avenue George V, at the heart of Parisian elegance, the Prince de Galles is near one of the world's most beautiful streets, the Champs-Eiysees. Guests can stroll along and marvel at boutiques, the business district, and places of cultural and historical interest.